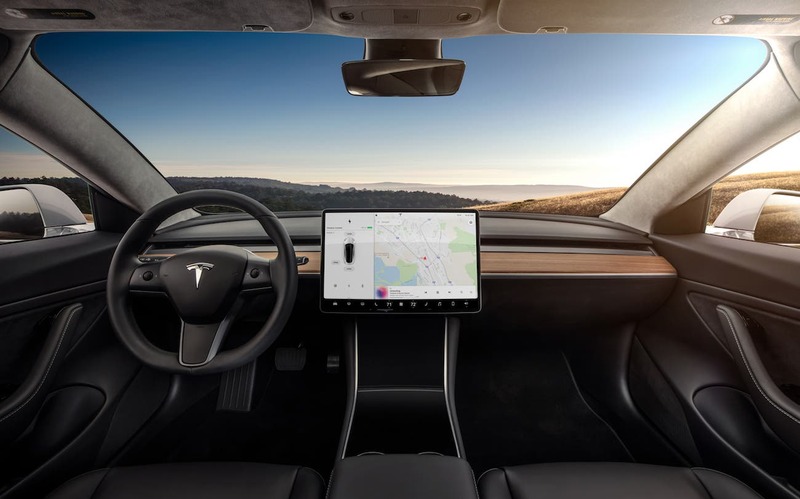 Long before the final Tesla Model 3 interior was shown, there was daily chatter about the minimalist, sparse, button-free, knob-free, and clean look of the Model 3 interior and especially the dash. Some loved it. Some hated it. Plenty of commenters claimed it was just an effort to cut costs. Similar discussions surrounded the Model S before it, and still do to this day. The interior of a Tesla Model S is not like the interior of a Mercedes S-Class or BMW 7-Series sedan despite being in more or less the same price class. A decent number of people certainly still prefer what Mercedes, BMW, and Audi put inside their cars*. 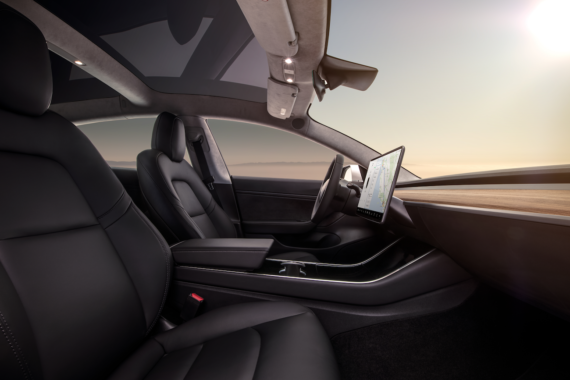 However, a sizable percentage of people who have been in various luxury cars do actually prefer the Model S interior. Which is better? It’s a never-ending debate. No matter the preference, though, what is often assumed is that Tesla’s minimalist approach is just about cutting costs. Whether a person likes the clean Tesla look or not, they often assume the simplicity is in order to cut costs. Perhaps. 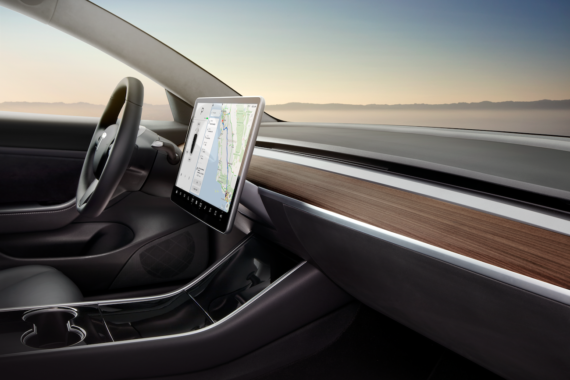 However, that argument doesn’t hold up 100% when you match Tesla’s interior design to other aspects of the company. Tesla’s approach on so many fronts is: clean, concise, minimalist. Tesla’s shopping experience: clean, concise, minimalist. Tesla’s website: clean, concise, minimalist. Tesla’s navigation screen: clean, concise, minimalist. The front nose of Tesla’s vehicles (post-nosecone): clean, smooth, minimalist. Tesla’s charging options: simple, convenient, minimalist. Elon’s preferred PR approach: Twitter. Elon’s approach to solving problems: Get down to first principles and start from there. 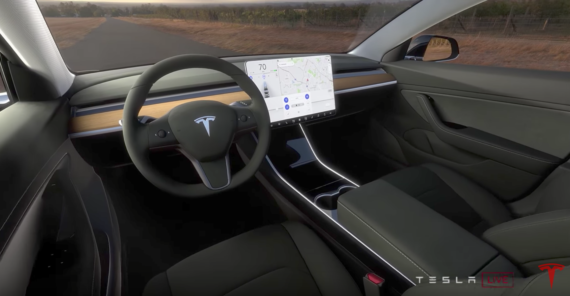 The interiors, including the dashes, of the Model S, Model X, and Model 3 may be controversial when it comes to aesthetic taste, but they follow a design and systems theme that completely matches Tesla. The minimalist design response to our history of “buttons and stuff” seems intentional far beyond cost. In a world of too much information, too many distractions, and too many notifications, people seem to appreciate minimalism more than in other parts of history. “Yes, please, simplify my life!” Who isn’t calling out for such help? Does that really match the flavor and atmosphere of a Tesla? From what I’ve seen, I love the Model 3 interior — more than the Model S interior. (Though, the Model X interior is super comfy and I think I’d choose it above them both.) I think people when they first experience the Model 3 dash will have to get used to it (which could take a few minutes or a few weeks), but then will slowly and unnoticeably become accustomed to it, and then will feel like they are going back a century when they get into another car. I think it will be similar to going back to the rumbling, shaking noise and vibrations of an explosion-powered gas or diesel car. It will be shocking how unrefined, convoluted, and distracting that old tech is. Do you think you will want to go back to the following buttons & knobs and stuff?